the biggest Internet vulnerability in recent history. It is a critical bug in the OpenSSL’s implementation of the TLS/DTLS heartbeat extension that allows attackers to read portions of the affected server’s memory, potentially revealing users data, that the server did not intend to reveal. 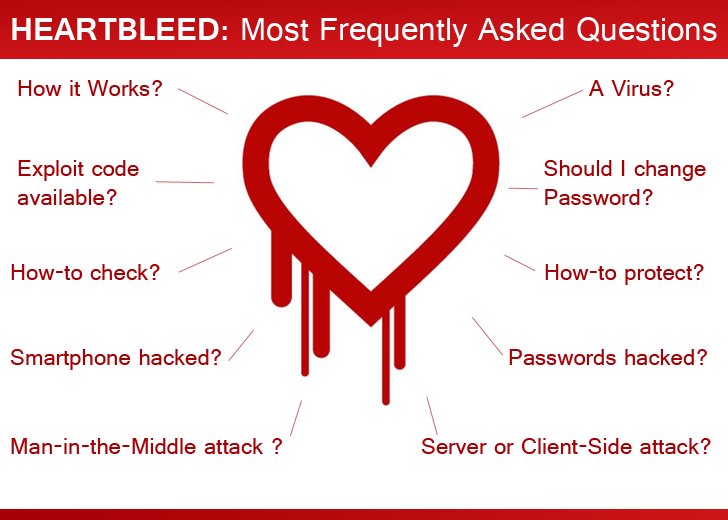 Change your password on sites that have patched Heartbleed. Because it is possible that an attacker already has your username and password, it is critical that you change your passwords – not just on websites that were affected by Heart bleed, but also on websites that share the same login credentials as an affected website. This is a great opportunity to find a trustworthy password manager and create a unique password for each account. Posted on เมษายน 16, 2014 by Geranun®. This entry was posted in Social network, การใช้เงินให้ปลอดภัยบนอินเตอร์เน็ต and tagged HeartBleed. Bookmark the permalink.